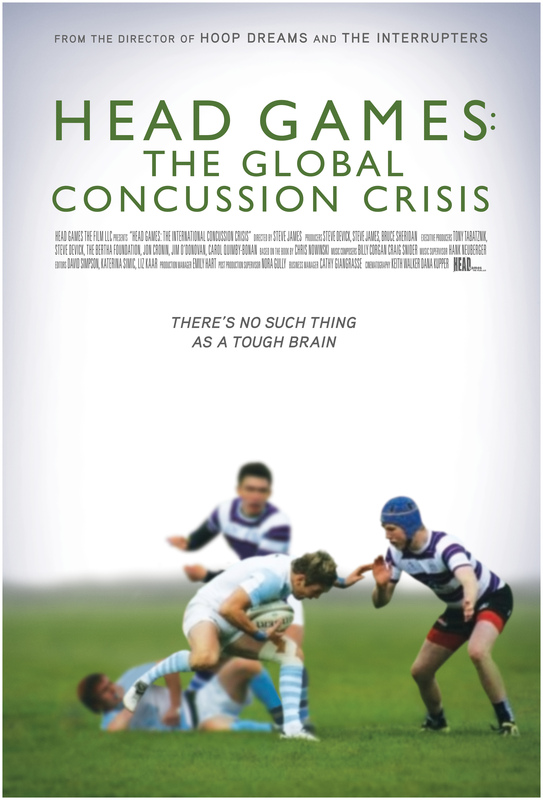 Join us for a screening of Head Games: The Global Concussion Crisis (75 minutes) and discussion. Athletes from the professional to the youth levels share their personal struggles in dealing with the devastating and long-term effects of concussions. The film contrasts eye-opening evidence on head trauma from the nation’s leading medical experts with first-hand accounts from athletes, coaches, and parents. Discussion of recent research will follow the film. Free and open to the public. Please contact organizer Peter Duval (pkdweb@gmail.com or 802-540-5133) for more information.